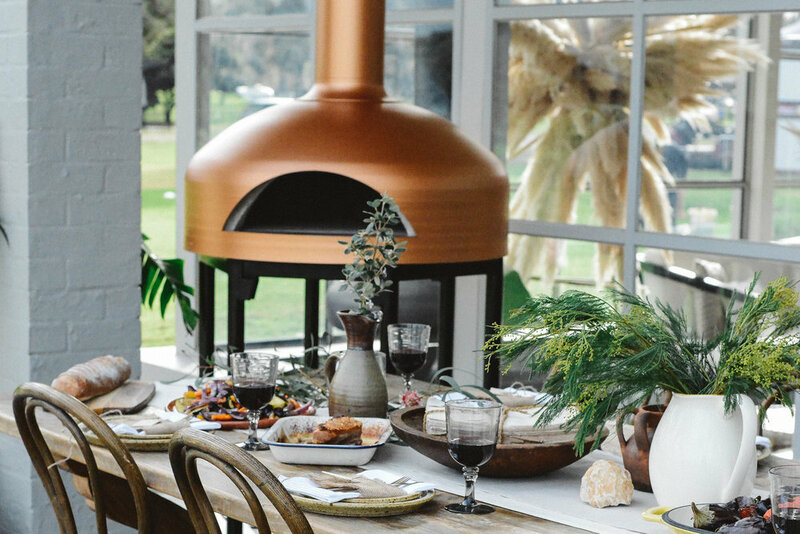 The Polito family are passionate about producing hand crafted, environmentally friendly, Australian made, wood fire ovens - supporting and delivering the highest quality wood fire ovens in Australia. Polito has a range of ovens to choose from including; the modern contemporary Giotto, DIY Home Kits, Ready Made (for domestic and commercial use), and Jamie Oliver. The ovens are made from high quality, refractory materials, which are chemical-free, non toxic, and highly insulated, using rain water to ensure they are environmental sustainable. The Ready Made oven comes in four sizes, and various finishes; rough cast, smooth, and tumble stone in either white marble or black granite. There are a range of colours to choose from; classic cream, iron stone, mt aspring, shale grey, surf mist, and red stop. Polito are proud to be the exclusive distributor of Jamie Oliver wood fire ovens. The high quality, Italian-made ovens, come with the refractory dome and floor packed with insulation, and include a metal stand and tools. Our DIY oven kit has four sizes to choose from, with a choice of round arch or square arch. The DIY kit includes; a pre-cast refractory dome and floor, arch in steel or refractory, granite mantle, temperature gauge, three piece stainless steel flue kit, insulation blanket, wire mesh, and metal string. 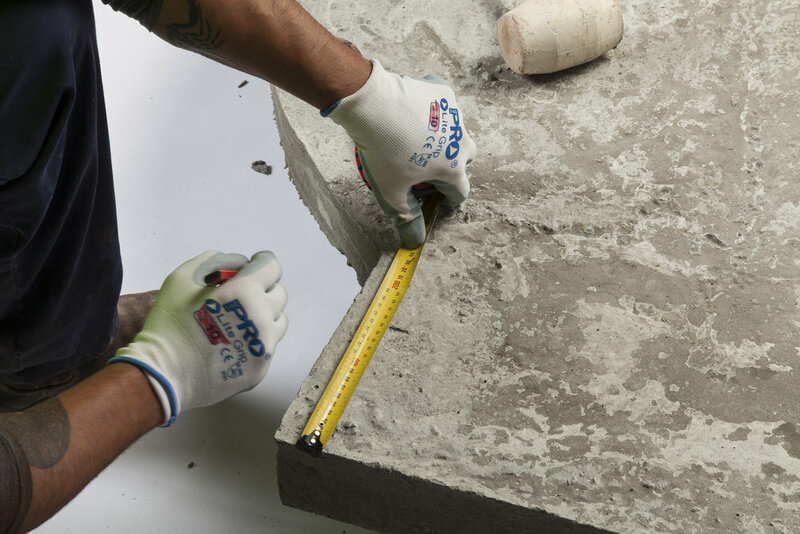 Polito offer the metal stand and formwork as an add-on for an easy fast track build. *The DIY can fit on a standard trailer or ute for ease of transport. The Giotto, our light weight (148kg), oven is contemporary in style and consists of high quality Australian made refractory dome and floor made by Polito, sourcing the best local craftsmanship for the exclusive high quality outer casting dome. This 2 year project of R & D has resulted in a high end design and very functional wood fired oven - in just under 30 minutes of firing, you will achieve top end heat for any type of cooking. The Commercial ovens are manufactured and assembled at our factory, and are ready to be delivered to you in a range of finishes, and sizes. The high quality, refractory dome and floor are highly insulated to retain heat for a lesser wood consumption. There is also an option for gas assisted ovens using Australian gas made systems and burners.